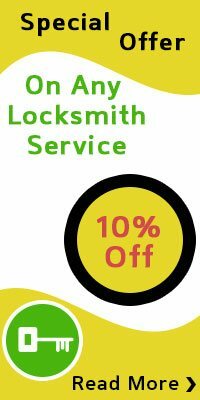 Royal Locksmith Store is a growing locksmithing firm that has already attained a stupendous reputation like no other locksmith services firm that has been functioning in the Orlando, FL area. It is not just about our quick and quality services, rather it is about the magnitude of trust that our clients have placed on our services. Our clients aren’t just residents and vehicle owners, as we perform top-notch complex services for commercial setups too. Majority of the businesses in the locality trust us with their lock and locksmith needs. 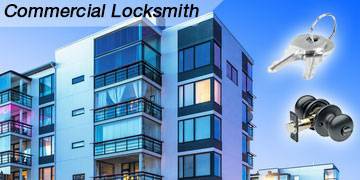 Our locksmithing firm doesn’t stop offering its proficient services when it resolves the apparent lock issues that you are facing. Realizing the importance of commercial security, we tend to extend our locksmith services to fortify your security according to specifications of the industry. Having a high-end locking system in place will ensure that your security system is rigid and protected from vandals who are constantly looking forward to a breach in the commercial security. Our clientele often are worried about the security of their commercial data, and the personal safety of their dedicated employees. Having such serious concerns on your mind is quite common, and our amiable team of locksmiths will ease all your worries once you entrust us with your commercial security issues. 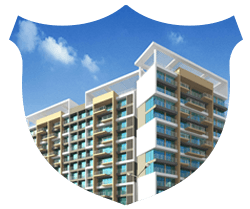 We have a team of security professionals who are skilled to install advanced locking system such that no unauthorized individual can have an access to your business premises. 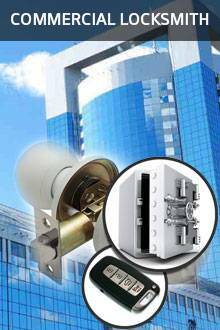 Creation of restricted keyway system, crafting master key and sub master key for your commercial locks, programming digital locks and installing high-security lock systems in place are some of the ways by which you can ensure that you have excellent security in place. Nationally recognized institutions pertaining to safety and security require that you have an efficient emergency locking system installed in your firm. 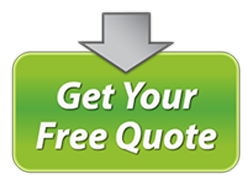 Many other locksmithing firms claim that they could fulfill the requirements laid down for absolute cheap costs, and that is where most of the businesses fall for the bait. Attempting to save a few dollars, they end up being billed for having an inappropriate emergency locking system in their commercial concern. But if you avail such services from Royal Locksmith Store, you need not worry about being fined at all! Having expertise and knowledge about the locking requirements in the safety industry, our locksmiths will install quality emergency exit systems such as push bars, panic locks and more for your commercial concern. Apart from performing complex locksmith services, our technicians are skilled at resolving emergency commercial locksmith issues swiftly. Are you facing a lockout issue? Have you got a broken lock? Want to perform overnight lock replacements? Whatever the locksmith need maybe, we will arrive at your business premises in lesser than 15 minutes after your call and perform our services speedily. We offer our skilled commercial locksmiths services for 24/7, throughout the entire year. 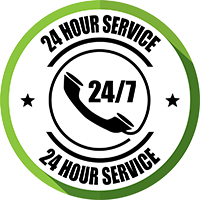 You need not worry about us not responding to your queries due to time or distance constraints, we are available to offer our assistance day and night and wherever you want in Orlando, FL area. Having a large fleet of mobile locksmith vehicles have made us superheroes who arrive at the place of incidence in a few minutes to resolve all kinds of commercial locksmith issues. If you are facing a locksmith issue, or if you would like to avail any of our services, just give us call at 407-552-4013, and our services will never fail to mesmerize you.